The International Society for Computational Biology (ISCB) is pleased to announce the Anna Tramontano Fellowship Fund. 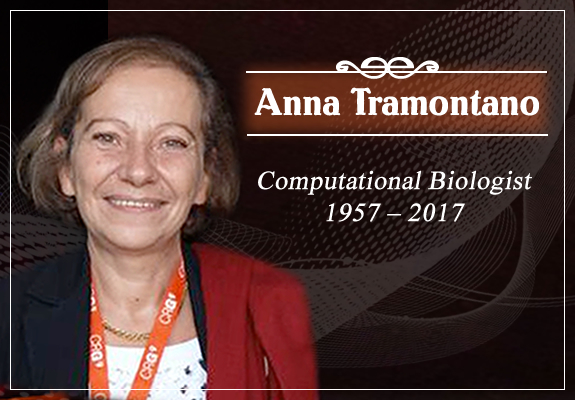 The Anna Tramontano Fellowship fund was established in 2017 to honor the memory of Anna Tramontano, a renowned Italian computational biologist and long-time member of the ISCB and its board of directors, who died unexpectedly in March 2017. 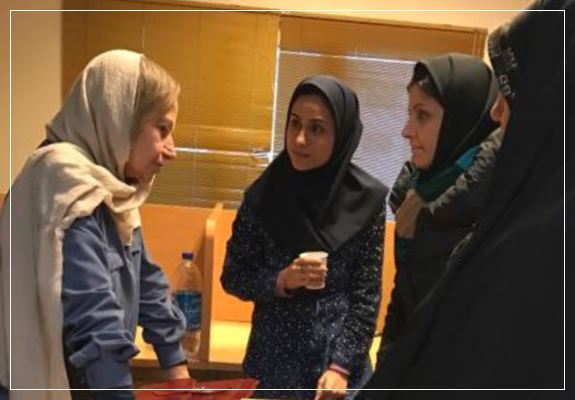 Anna had a passion for facilitating the professional development and training for young researchers specifically in under-developed countries. While the loss of Anna provided a great void for ISCB, it was important for us as an organization to find a way to carry on her legacy. The Anna Tramontano Fellowship Fund financially supports travel of students who participate in the ISCB Student Council Internship Program for Developing Nations (internships.iscbsc.org). This was program was developed in 2009 to supplement the formal education by providing students, specifically targeting under-developed nations; pursuing a degree in computational biology and bioinformatics disciplines, hands-on workplace experience. The program is fueled by established Principal Investigators (PI) who are willing to offer a summer research internship in their labs. Since its inception in 2009, the program has successfully placed eight students into internship programs. The goal of the Anna Tramontano Fellowship Fund is help reduce the financial burden to the students who are offered these internships by providing travel support. We hope that by providing financial support, reducing costs to the PIs, we will be able to increase the number of internships offered in a given year. Demand (students) continues to increase and this is an excellent way to develop our future researchers. The Anna Tramontano Fellowship Fund is funded in part by ISCB and individual donors. We kindly request your consideration to donate to support the fund. Donate here.